I felt like I could die. Go on, go on away from here. I shivered like a child. it froze me deep inside. What is the name of this song? I have seen some refer to it as In Between Days and others as Inbetween Days. What is the story behind this? My understanding is that "Inbetween" was the original choice but in an interview Robert said that he realised that there was no such word(s), so presumambly, later releases (e.g. Greatest Hits) featuring the song list the grammatically correct version. Personally, I stick to "Inbetween" because that's what I know from THOTD. My all time favourite Summer Tune! p.s. : and yes,it is all about Socks! 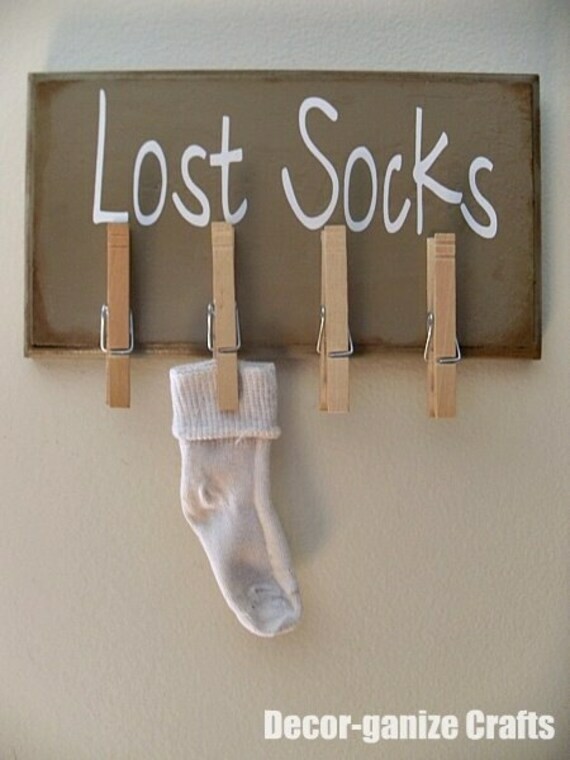 Losing socks down the washing machine is a serious problem. Credit goes to Robert Smith for addressing this. Maybe Robert Smith is a sock thief ........ or, Tim Pope. No, I'm not saying Robert Smith is Tim Pope. Now that I think about it, the drum beat does sound circular like a washing machine cycle. I wish they would put it in moratorium for a while. Sorry pip, I love you but...NO! NO! NO! It is actually Inbetween Days & refers to those days that are neither good nor bad really. I think the verses reflect his (or someone's) feeling on one of those days. The first verse is pretty well "get lost" whilst the second is just as equally "get back here". Although I love the song I'm feeling quite disturbed when hearing it now. which would be reflected again later in Watching Me Fall or This Morning (as far as I remember), three people? two and he feels he's two people because of different, ambivalent feelings?